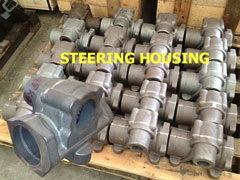 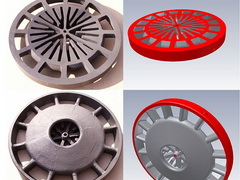 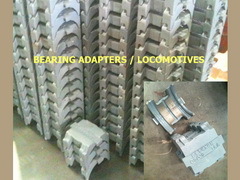 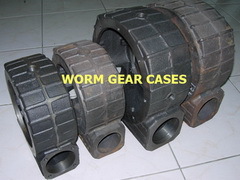 Many parts are exported or delivered to customers as raw castings. 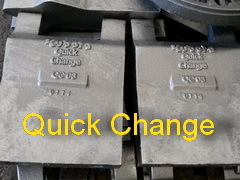 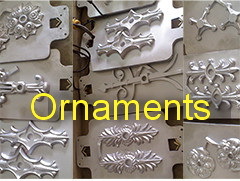 Some castings are machined and inspected before delievered to customers. 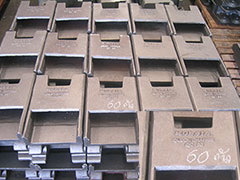 This page shows raw castings as shipped to customers, or before putting on machining in our machining facilities.